Today's trends like seat comfort, lightweight, clean sky, CO2 reduction, energy saving opportunities. Caring for the Climate and Communities changing the Aircraft's Interiors World. 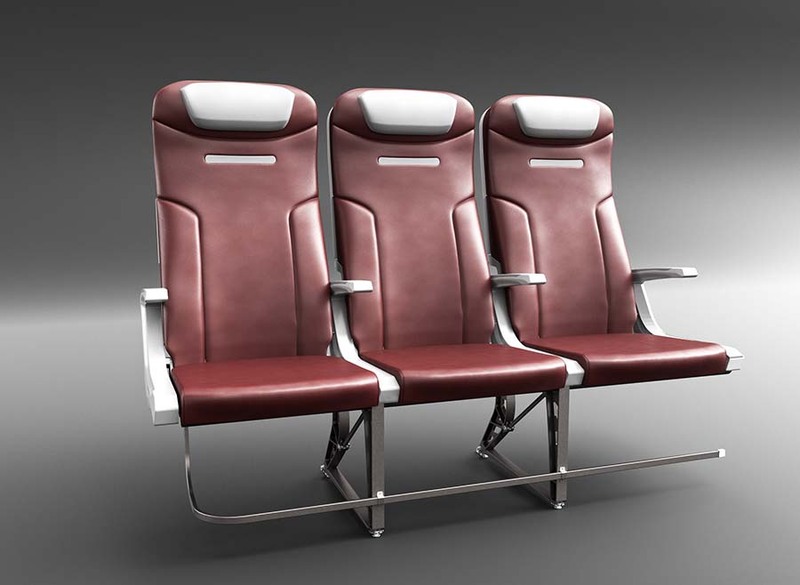 With the consistent focus on delighting customers Arcaro team created 897 economy class seats family. We are setting new goals for our products and working on further developments with the pioneering spirit. You can’t shape tomorrow with yesterday’s processes and structures. 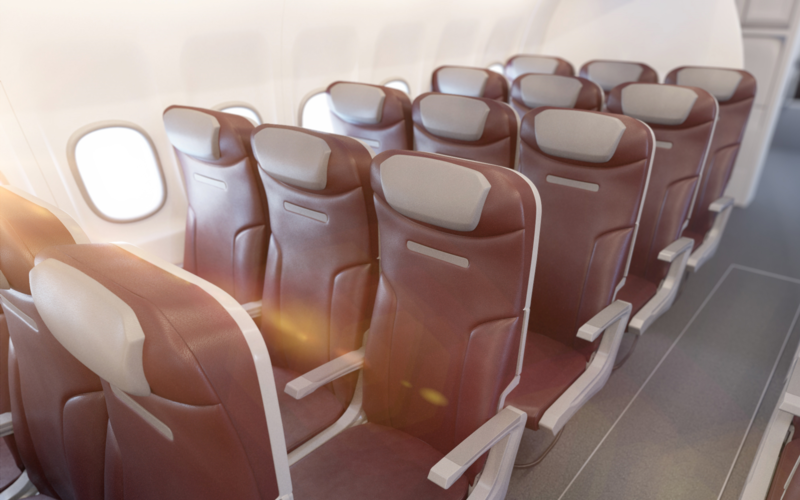 Our seats have proper balance between weight efficiency, passenger comfort, and available features for the world’s leading airlines. Our R&D team pay high attention for passengers comfort and works closely with airlines to introduce latest innovation in passengers experience. Many configuration possibilities and wide range of options helps customers to customize our seats. Unrivaled passenger comfort with ultra slim silicon foam with a durability of 10 years. Modular Construction for Easy Customization. Gain Extra Row or Extra Legroom in 737, A320Neo, A321Neo Family Aircraft. Get on Board more Cargo, reduce CO2 emission. Weight Reduction of Aircraft up to 1450kg. Food Tray with iPad / tablet / smart phone holder. Special Fabric as a Spring used for Better Passenger Comfort, Seat Cushion Ventilation and Temperature Distribution. Injection molded end bay / Thermoformed Bumper, Step, Arm Caps and Escutcheon. All versions of seats include food tray and seat pocket. Seats have patented hydraulic cylinders system for reclining and can be stopped at any position up to 15 degrees.